This was the most popular article of the year and for good reason! Jennifer Barretta provides aiming tricks for straight shots, slight cuts, standard cuts and thin cut shots that she picked up from her fellow pros. 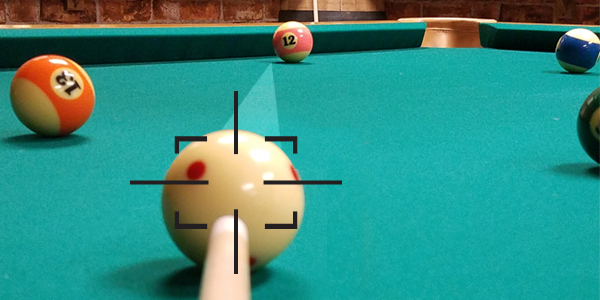 The shooter point of view pictures are especially helpful. 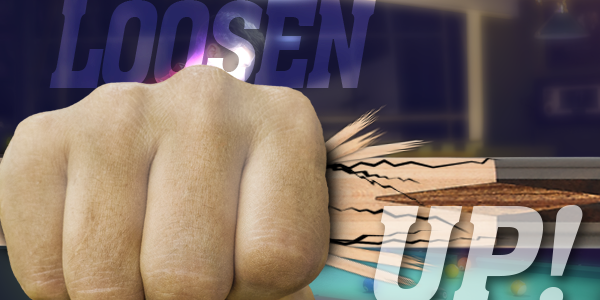 Fun article where Mikey V points out some pet peeves that all serious pool players have no doubt gotten annoyed by. He explains the common sense behaviors that all players should abide by to avoid being that guy. The first in our new series of tutorial videos with World Trickshot Champion and 6-time Guinness World Record holder, Florian “Venom” Kohler. 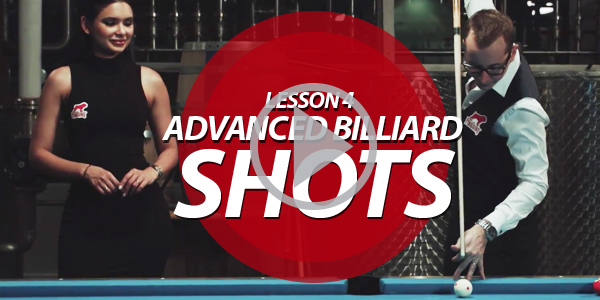 We are very excited about these videos and this one is especially great for showing beginners how to play pool the right way. 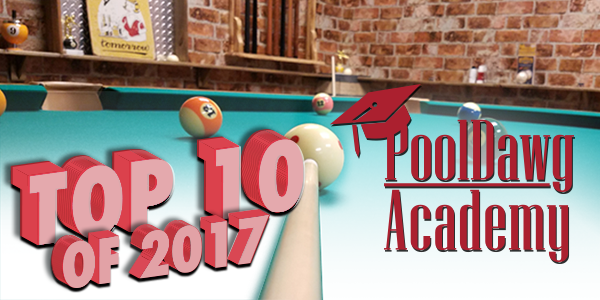 Check out all of the Venom Billiard Tutorials and check back every month too because we have more on the way in 2018! 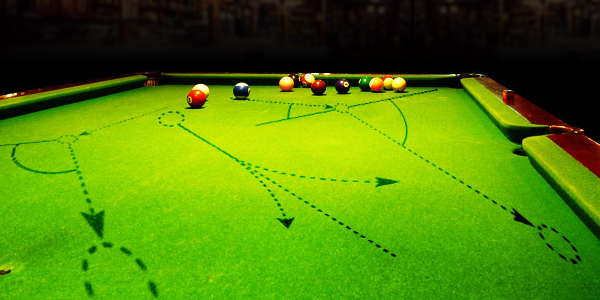 An oldie but a goodie, this article features a collection of break shot tips from some of the best to have ever played the game including: Johnny Archer, Thorsten Hohmann, and Jeanette Lee to name drop a few. 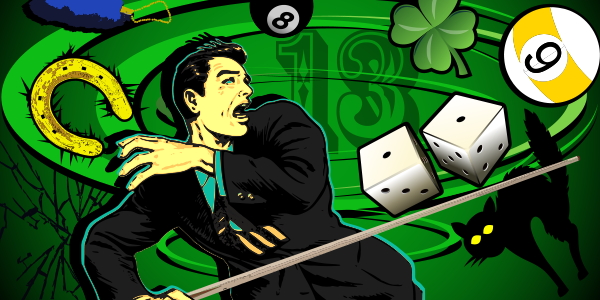 Who knew that not all superstitions were pointless quirks and some can actually help us play better pool? Liz Ford, that’s who! This is one of many well written articles by Liz that is both fun and informative. 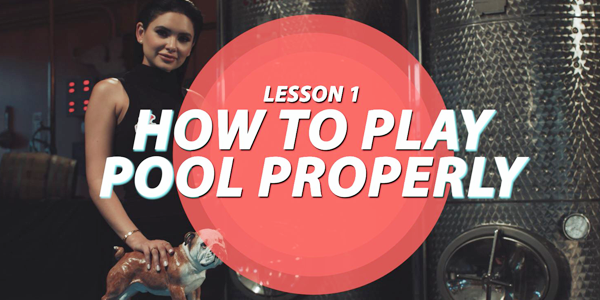 One of the best billiard instructors to have ever taught the game provides some sage advice on one of the most frequent issues that he encountered in “pool school”. Playing soft is hard. Smooth is beautiful. 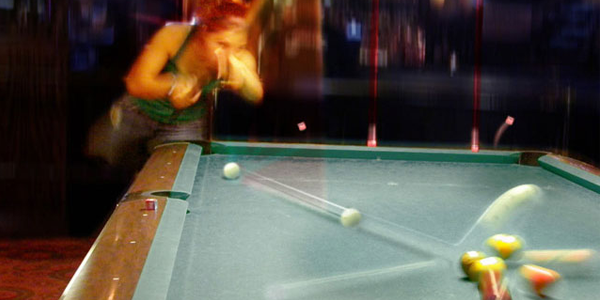 Tom Simpson explains why we need to loosen up and stop fighting ourselves to shoot better pool. 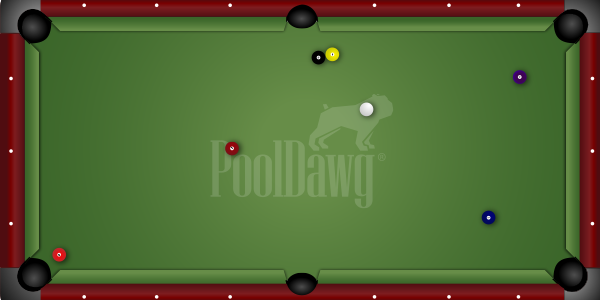 Without a fundamental and repeatable stroke it is almost impossible to improve at pool. Samm shows us how the perfect pendulum stroke should look. You’ll be amazed at the form her protégé, Junior State Champion, Amanda Campbell has! It will make you want to be that perfect too. An excerpt from Phil Capelle’s top selling book, Play Your Best Eight Ball, this will make you want to read all of Phil’s stuff. This lesson on breaking up clusters give a glimpse into the informative and easy to understand style you can expect with Phil’s writing. Want to learn how to jump and spin the ball like Venom? This video covers Florian’s specialties (massé and jump shots) and provides practical knowledge on how to use those tools in a game to get out of tough spots and win more games. 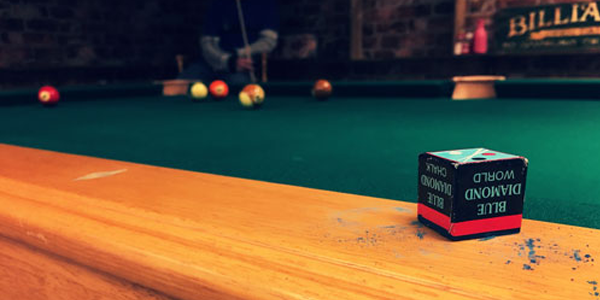 This is a fun quiz that asks if you know the best way to play a few difficult shots. Ask yourself how you would do the shot, then reveal the answer to see if you did it the same way Mark would do it. You might learn some new tricks from this one! To see more articles from these great authors/instructors be sure to visit the PoolDawg Academy!